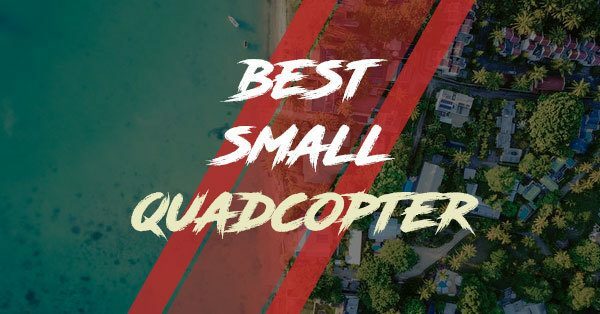 Find The Best Drones & Quadcopters | DronesWatch! Forget RC cars and clunky helicopters - drones are the NEW toys for the big boys. 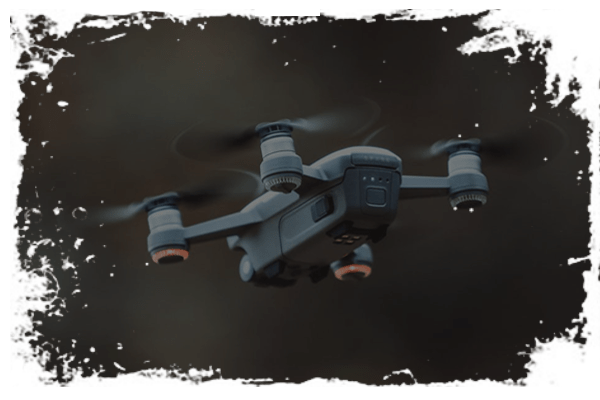 Find the best drone or quadcopter for you and become an expert pilot in no time! We spend a total of 24-36 hours for EACH guide. That's simply how much we love you. Our mission here at DronesWatch (say it while screaming!) 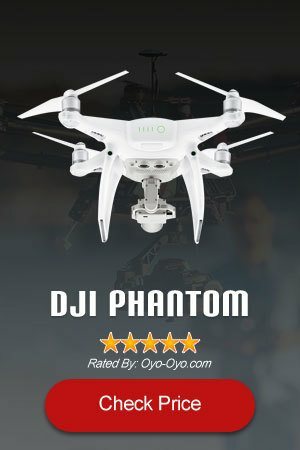 is to help you make smart decisions in picking a drone. We also want you to be the best pilot you can be in as little time as possible. 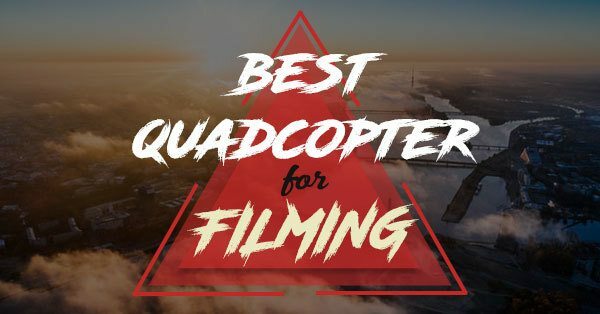 As such, we try to give you the best, unbiased reviews of drones or quadcopters and give out no-holds-barred guides. 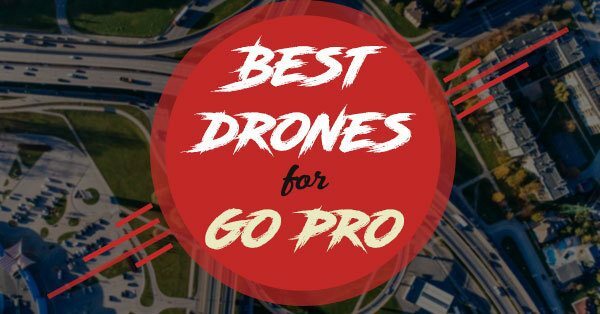 Be the best drone pilot you can be with our handy-dandy guides! Tricopter vs Quadcopter: What’s The Difference?